Chancellor Sebastian Kurz cited Austria’s neutrality as a reason for the reluctance. Austria refused to join the international response to a nerve-agent attack on a former Russian spy in England by expelling Russian diplomats from the country. Instead, the government said Austria is a “builder of bridges between East and West” and wants to “keep channels open” to Moscow. 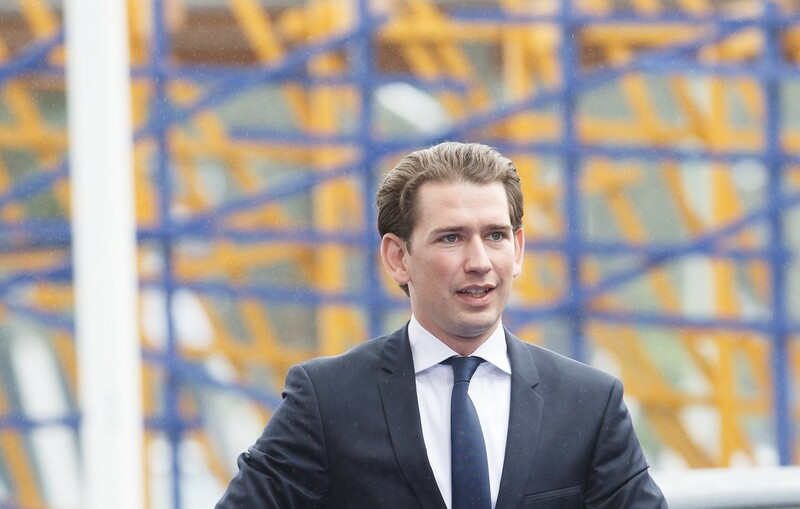 As reported by Bloomberg, Austria’s stance has stirred controversy within the European Union. For instance, Sweden’s former foreign minister Carl Bildt said on Twitter that Austria’s position is “hardly compatible with EU membership” and there’s “a big difference between being part of the West and being a bridge between the West and the East”. Austria’s new Chancellor Sebastian Kurz, whose People’s Party is part of the same political family as the parties of Bildt and Pabriks, said Austria backs the EU’s decision to pull its ambassador to Russia. He and Foreign Minister Karin Kneissl cited Austria’s neutrality as a reason for the reluctance.